1) Web hosting companies are more educated and react quicker than ever before to hacking and servers being compromised. 2) Google provides education to webmasters using Google Webmaster tools. They may email you directly if your server was compromised. 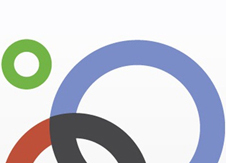 Evaluation Team– In 2010 Google conducted over 20,000 experiments. Once experiments run, a Google search analysts (Eval Analysts Team) looks at human and algorithmic data. Global Change– Users around the world (all languages) see the effects of Google Search quality improvements. You can see the team at Google is always tweaking and changing the way search works. Combining engineers with an evaluation team are the driving forces behind the finest source of information in the world. Make no mistake; Google is looking for quality content in its relentless pursuit of quality results for users. 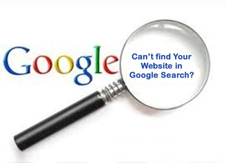 There are very few secrets that we need to know to now for ranking at Google…it all about quality. If you are feeling you have lost Google love, it’s not the end. You can take the necessary action to get right back where you belong. 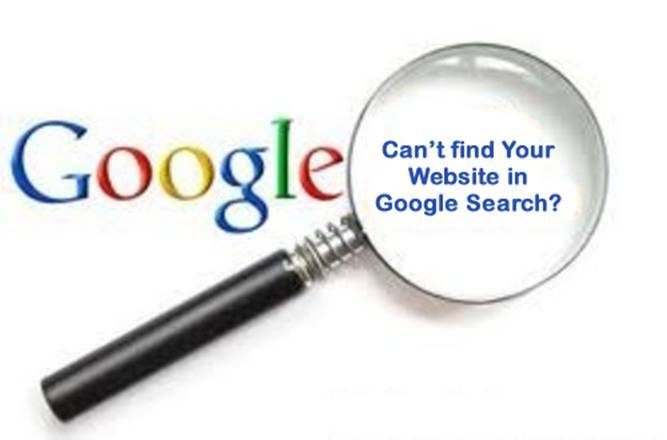 If you cannot figure it out, talk to a reputable search engine auditing company.